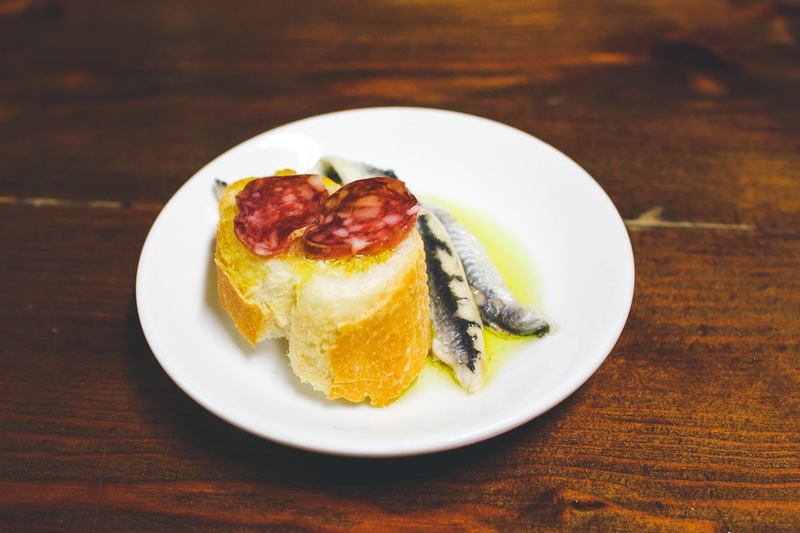 As an ardent lover of Spanish gastronomy, I've spent the past year and a half following my tastebuds through Madrid and the rest of Spain searching for the perfect bite. 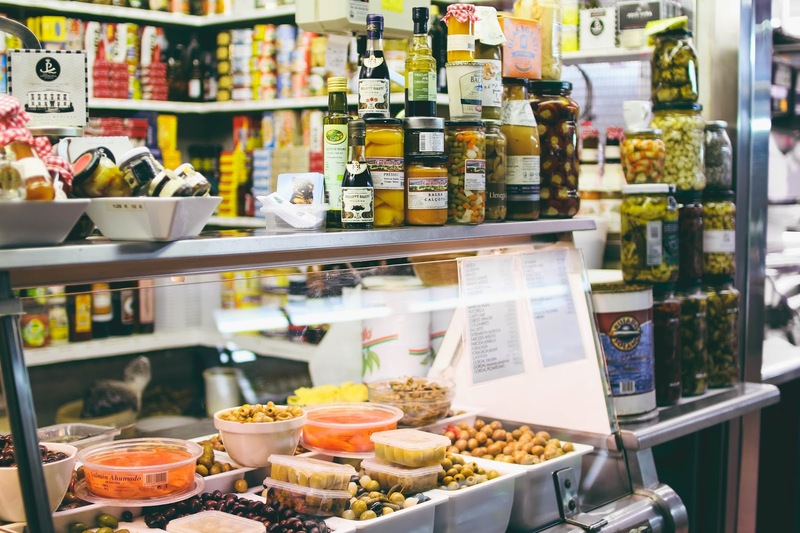 This hunger for Spanish culture and cuisine led me to work as a social media intern for Madrid Food Tour for six months this past year, from which I was able to discover even more about this country's culinary gems. However, not too long ago I realized that there was a large, gaping hole in my knowledge: I knew practically nothing about Catalonia. Catalan cuisine is one of the superstars of Spanish food, so how had I been living in the dark for so long? On my first trip to Catalonia's capital five years ago, I missed out on most traditional dishes because I didn't know what to look for. Because I was overwhelmed by the options and too lazy to do my research, my first culinary experience in Barcelona was kind of an epic fail. That's why I made it a goal to rediscover Barcelona as a foodie this year. 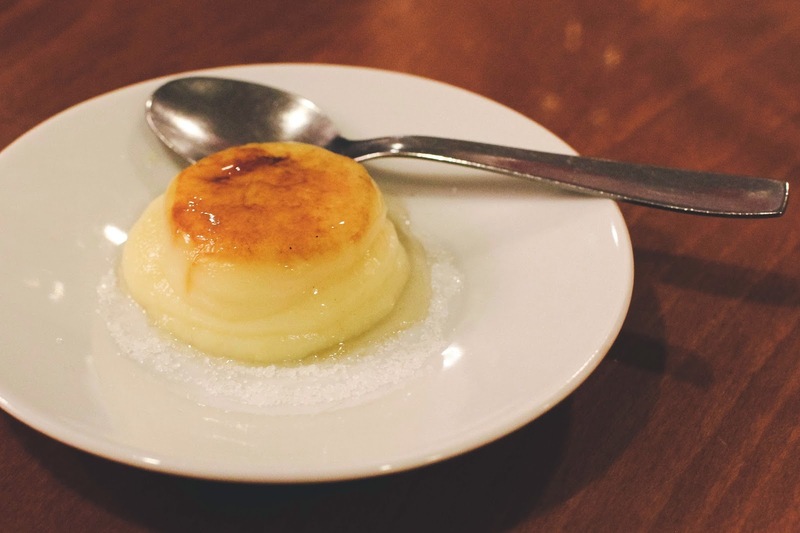 When I decided to make my way back up to Catalonia in March, I turned to Devour Barcelona Food Tours to give me an introduction to Catalan cuisine. We started our morning on the bustling Passeig de Gràcia, making our way towards the quaint neighborhood of Vila de Gràcia - Barcelona's very own hidden village. Tucked away from the chaos of the big city, the village of Gràcia still retains its authentic small town charm. Amongst the local shops and sunny plazas, one can find dozens of family run eateries serving quality, homemade food. It's not a true Spanish market unless there's lots of jamón! Fueled by the delectable treats from our first stop, including cava - Spain's signature sparkling wine that is mostly produced in Catalonia - we ventured into Gràcia's neighborhood market. We wandered through the colorful stalls, stopping at a local olive stand and cheese vendor for some decadent snacks. Upon entering the market, it became clear to me that we were no longer in the touristic hub of Barcelona. Unlike Barcelona's famous Boqueria market, there was not a single tourist or selfie stick in sight at Gràcia's Mercat de l'Abaceria Central. In this quiet neighborhood just beyond the sprawling Eixample, we had stumbled upon Barcelona's best kept secret. As we headed towards our next few stops, our vivacious guide Renee peppered our tour with colorful stories and anecdotes about Gràcia, giving us a better understanding of Catalan customs and culture. 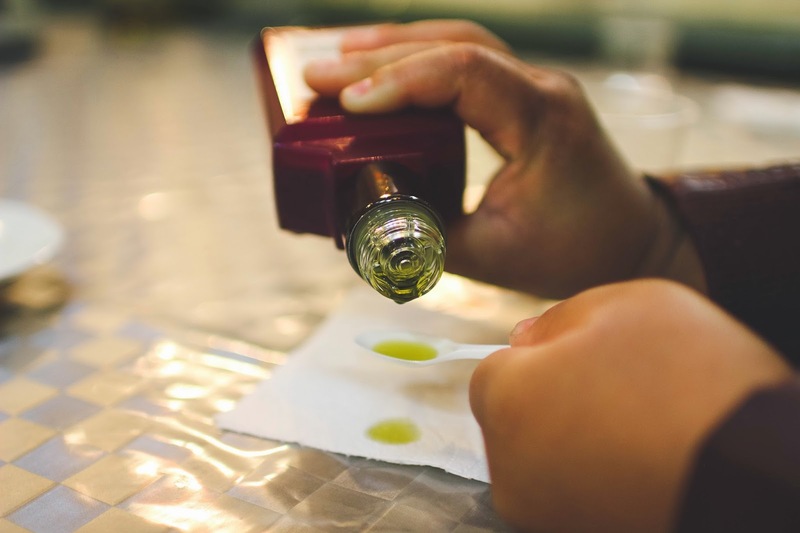 We then visited a local olive oil shop for a sit-down tasting, where we learned all about the differences between various Spanish olive oils. 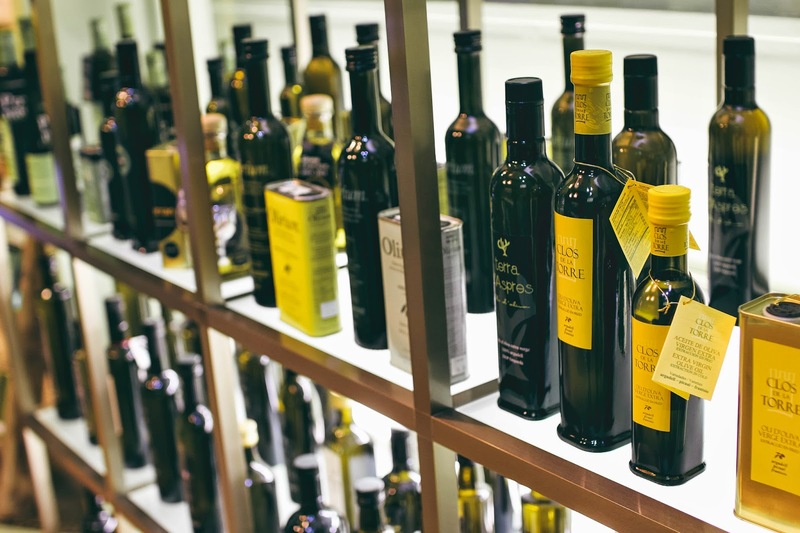 I found this to be particularly fascinating, since I hardly knew anything about Spain's olive oil industry! Next, we headed to my favorite stop of the tour: l'Anxoveta. While most guests sampled a traditional Catalan bomba, a fried potato and minced meat croquette, I feasted upon the best patatas bravas of my life. 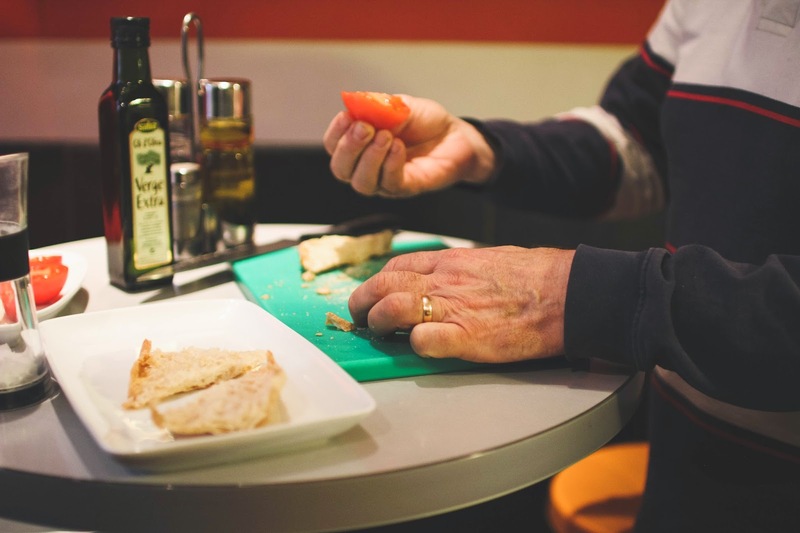 We also learned how to make pan con tomate - or pa amb tomàquet in Catalan - a traditional Spanish breakfast comprised of toast, tomato, olive oil, salt and garlic. The gluten free bread that l'Anxoveta provided me tasted like the real deal, and the patatas bravas were so spicy and divine that I went back later that weekend for a second serving. 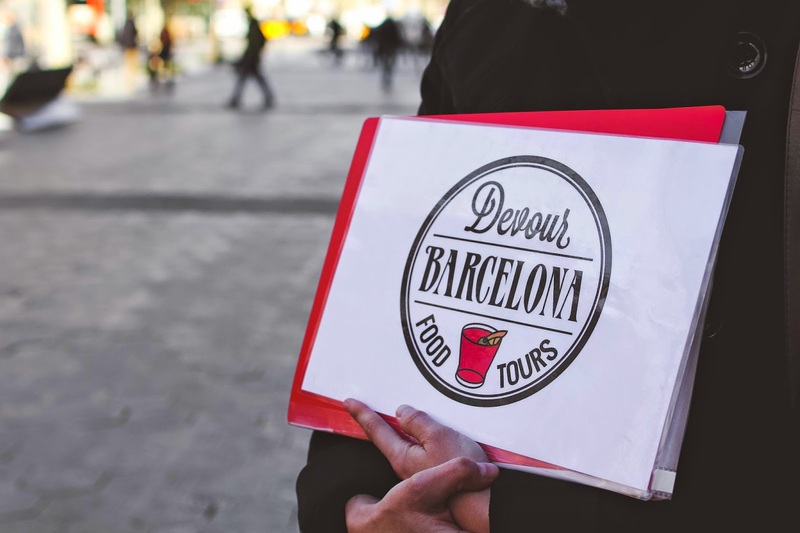 Spending a day with Devour Barcelona was the perfect way to further my knowledge of Spanish gastronomy, learn more about Barcelona's culture and history, and sample the best of Catalan cuisine. Not to mention, they did a great job of accommodating my gluten free needs and providing me with delicious alternatives. I never felt like I was missing out! Thanks to our enthusiastic guide and the tasty array of traditional dishes we got to try, I feel like I got to experience an authentic taste of Barcelona. 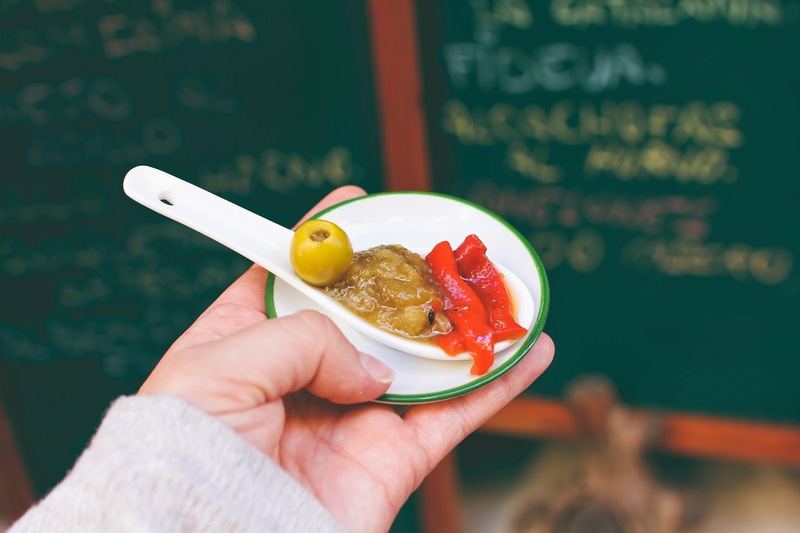 The Gràcia Neighborhood Food Tour runs every Tuesday-Saturday morning starting at 10:00 am. 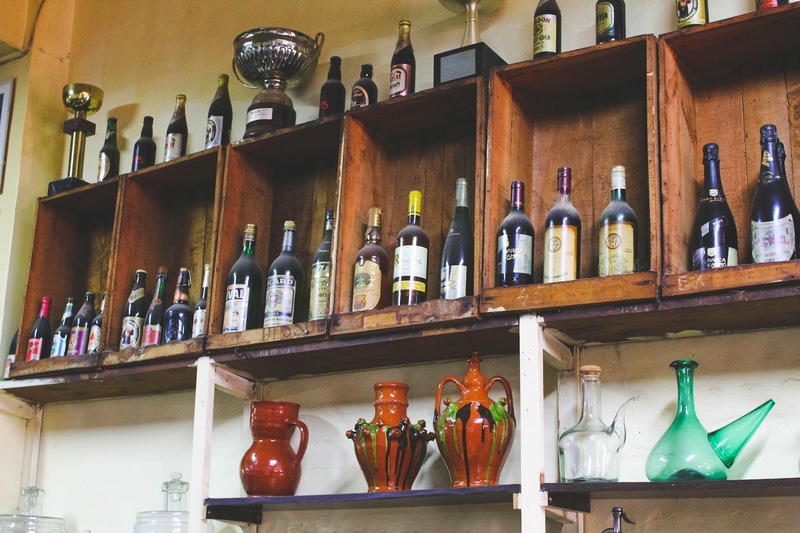 The tour lasts several hours and includes at least 12 different tastings. 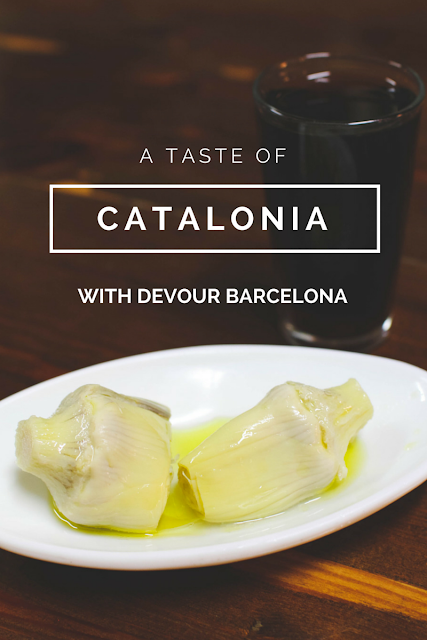 I highly recommend this tour to all foodies and hungry travelers who are curious about Spanish and Catalan cuisine! I was graciously invited on this tour as a Devour Spain intern, however, all opinions expressed are my own. As a Celiac, I took this tour at my own risk. 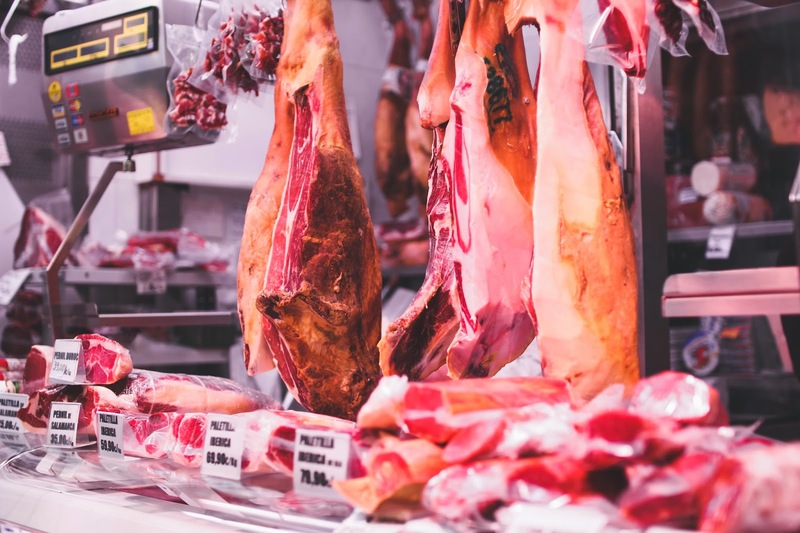 While Devour Barcelona can make substitutions to accommodate a gluten free diet, they are not perfectly suitable for people with Celiac Disease due to risk of cross contamination. If you avoid gluten and are interested in taking this tour, please get in touch with Devour Barcelona by email to discuss Celiac/gluten free options. 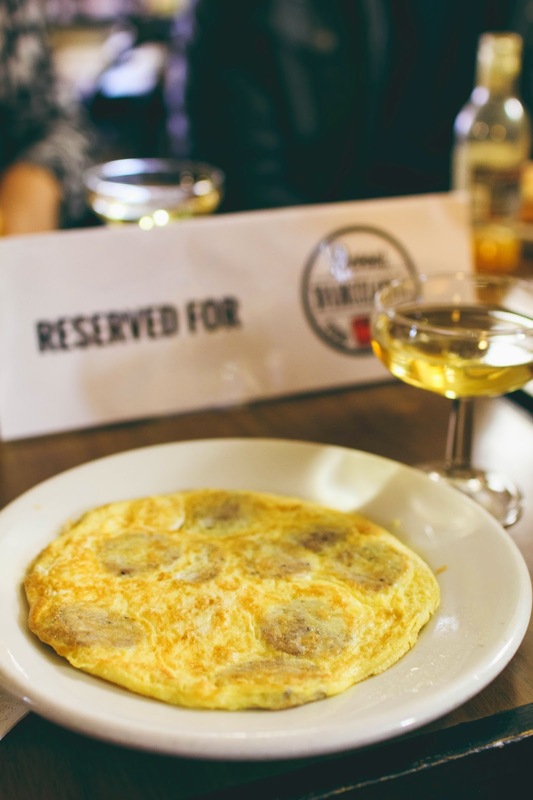 Have you ever been on a food tour? 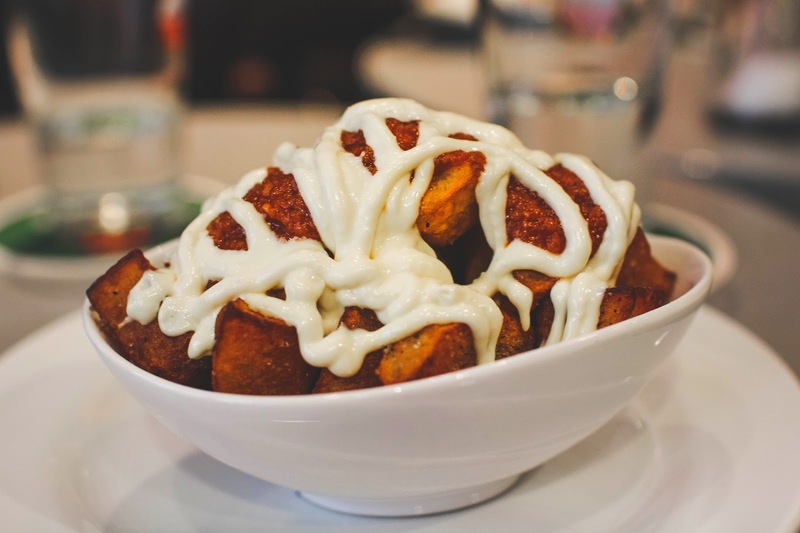 21 comments on "Discovering Catalan Cuisine with Devour Barcelona"
Those patatas bravas look absolutely incredible! Definitely considering adding this tour to my Spain must-do list! The patatas bravas were most certainly delicious! And they were by far the spiciest I've ever had in Spain. Score! I really can't recommend this tour enough though - I hope you get a chance to take it! 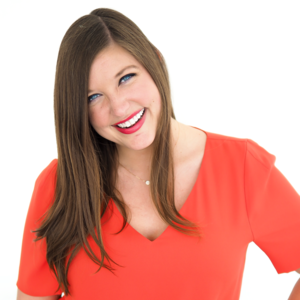 Thank you for eating with us Courtney! And your pictures are amazing! Hello Courtney! 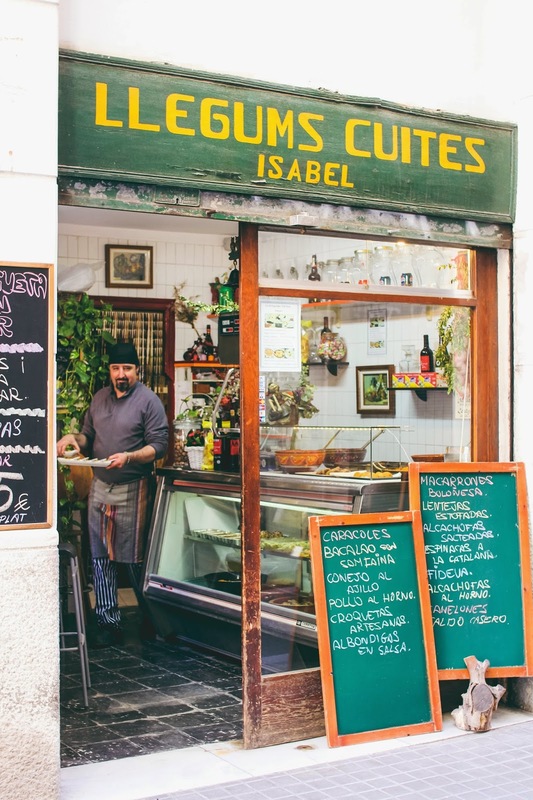 Do you have any gluten-free & vegetarian recommendations for Lisbon and Sintra? I will eat everything on a menu, but my cousin who will be traveling with me has different ideas about food than I do... :) Thanks for any tips you may have! Barcelona is EPIC! Amazing! 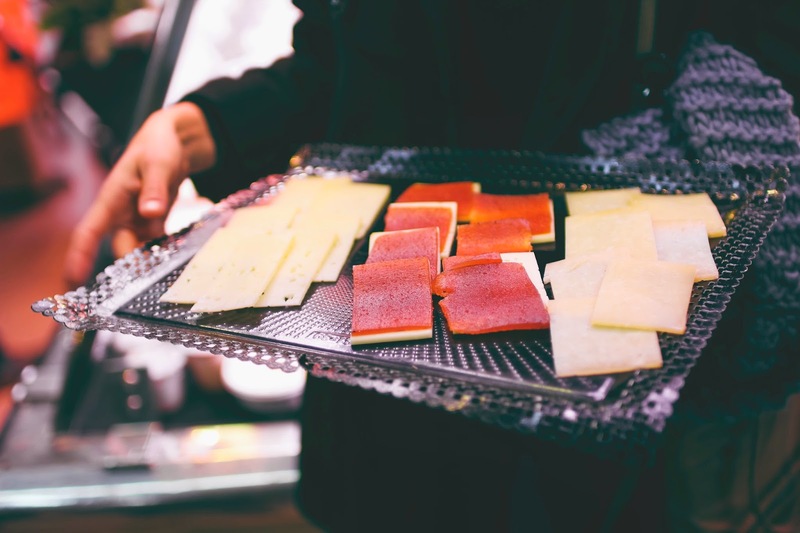 I adore food tours; we did one in Paris and it was just incredible! 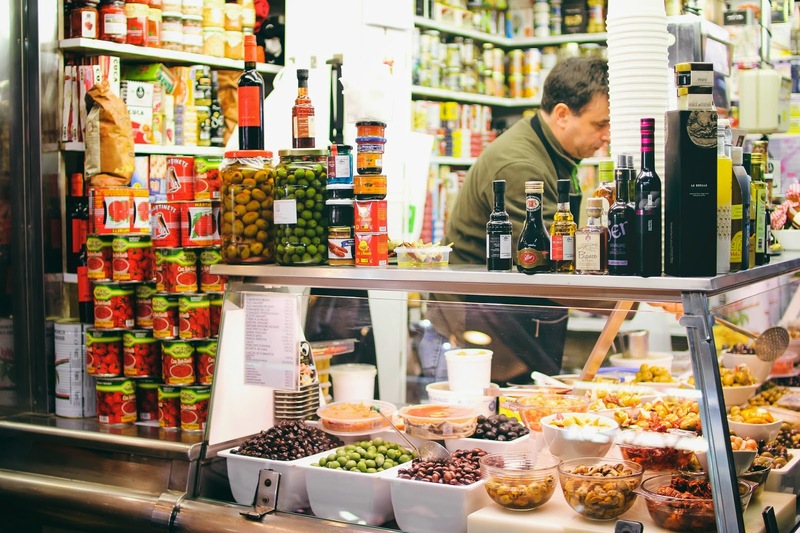 I've been dying to go on a food tour here in Rome! I'm going to try and take one late next fall when the tourists thin a bit! I've been on all of Devour Spain's tours, and Barcelona was a huge treat! Renee was a great guide, and Gràcia is the perfect place to chow! Thanks Trevor! I just recently got Lightroom, so I've been having some fun playing around with it! Agreed! The Barcelona tour was quite possibly my fave, although I truly loved every minute of the Tapas, Taverns and History tour in Madrid as well! I hope to one day be able to try the new Seville tour! That sounds like a great idea! 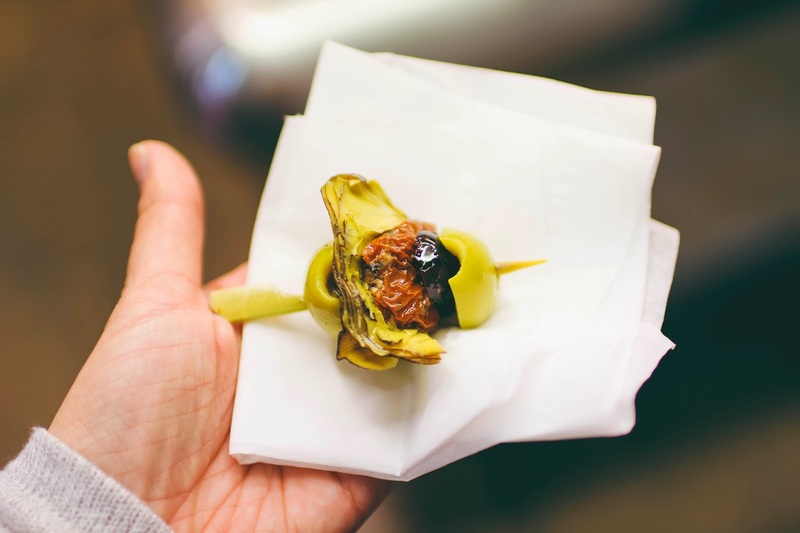 I bet a food tour in Rome would be all sorts of deliciousness! Sadly, I don't! I went to Lisbon and Sintra 5 years ago before I knew I was Celiac. Sorry chica! The food tour looks awesome! I'd love to do it. Though, do you know if they know if vegetarians can be accommodated like those who eat GF? We are completely vegetarian friendly!